Exceptional home by Granville Homes tucked away in Deerwood. 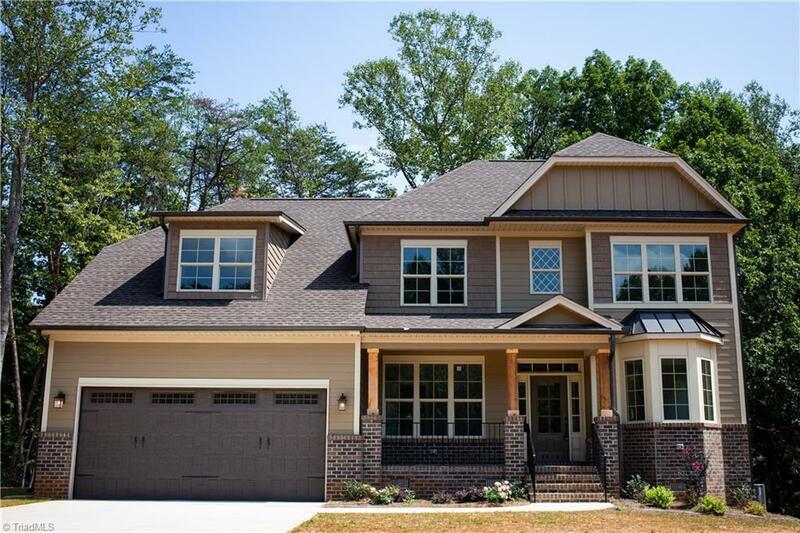 Winston plan has welcoming front porch, beautiful finishes & great attention to detail! Friends & family can gather around the island in this Chef's Kitchen w/Quartz Tops & Tile BackSplash. Guest Bdrm on Main Level. Master Suite on 2nd level w/Luxurious Bath, 2 addt'l bdrms & Bonus Rm. Enjoy nature & private setting w/open space from your deck! More home sites to build on & personalize your home in Granville's Design Gallery! Northern Schools!